the US ESCAPING FROM HOUDINI preorder prize is finally here! there will be a total of EIGHT custom cards given to each person who submits their receipt. the cards play a large role in the novel, which makes them even more special! it’s no secret that i adore phantom rin’s artwork and have swooned pretty hard over all of her Cressworth illustrations from the very beginning of this journey. i am beyond excited that i got to work with her on this, and hope you love them as much as i do. please note: once the preorder campaign is over, they’ll disappear for good, so please turn your screenshots of your receipts in as soon as you can. 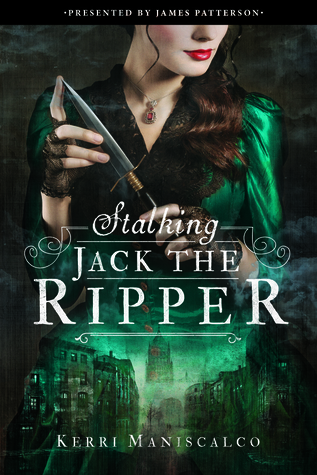 Posted on July 23, 2018 July 23, 2018 by Kerri Maniscalco	This entry was posted in Dreams, ESCAPING FROM HOUDINI, For Readers, Giveaway, Happy Things, Hearts and Hearts, Jimmy Patterson Books, Sparkly Books, STALKING JACK THE RIPPER, Ya, ya books and tagged Audrey Rose Wadsworth, ESCAPING FROM HOUDINI, Hunting Prince Dracula, James Patterson, Kerri Maniscalco, Phantom Rin, stalking jack the ripper series, Tarot, Thomas Cresswell. Bookmark the permalink.